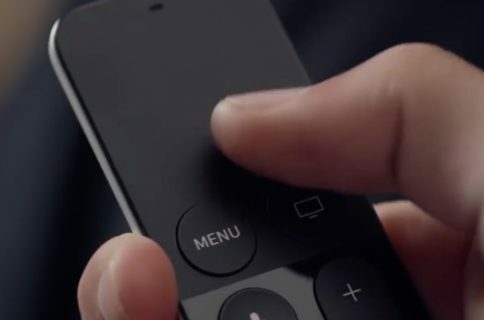 You may already know that you can use your iPhone with the Remote app to control your Apple TV. But did you know you can also use your Apple Watch? These are convenient options if your Siri remote isn’t nearby, it needs to be charged, or you are having trouble with it. And since you’re already wearing your Apple Watch, you have the handiest remote of all. 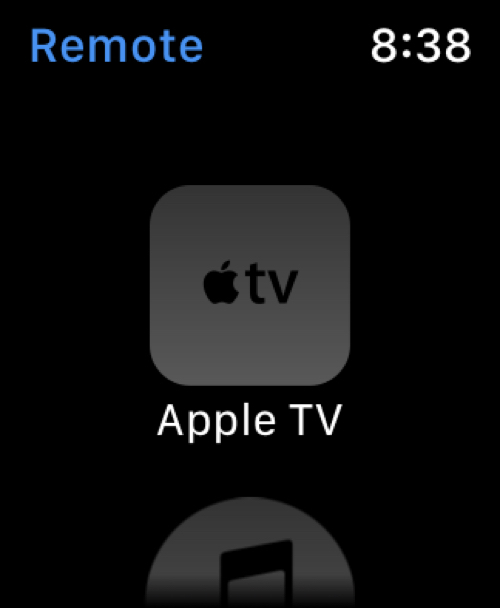 Here’s how to use Apple Watch as a remote for Apple TV. 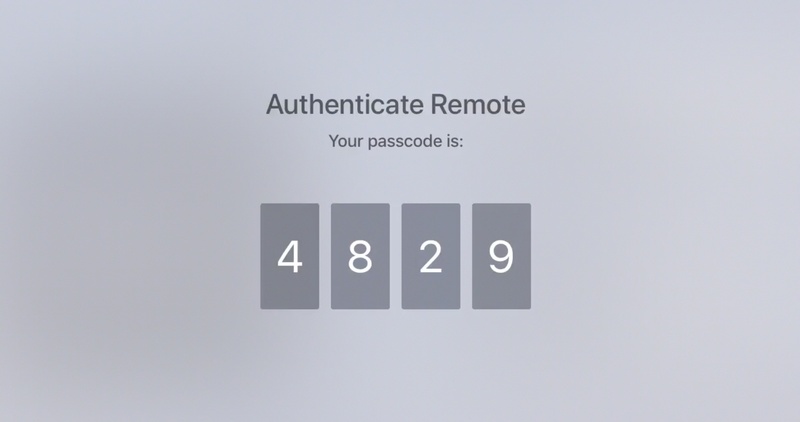 To pair your Apple Watch and Remote app to Apple TV, make sure the devices are close to each other. Then, follow these few steps. 1) Open the Remote app on your Apple Watch. 3) When the code appears on the TV, enter it onto your Watch. 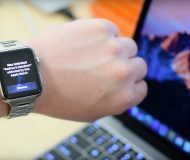 You should then see the remote control screen on your Apple Watch. Note: On older versions of Apple TV, you may need to go to Settings > Remotes and select your Apple Watch. 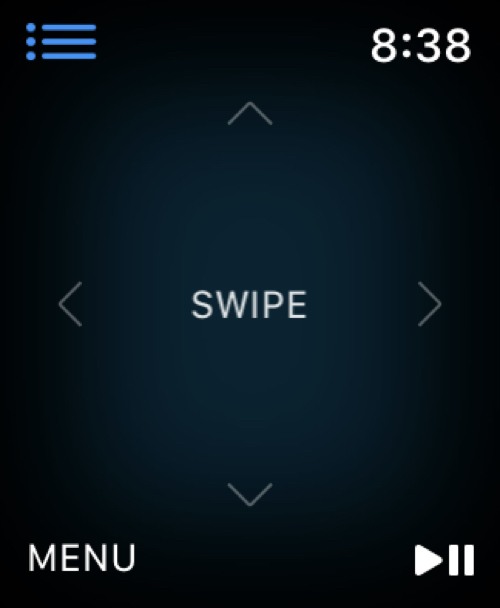 The actions are very simple for moving around Apple TV with the Remote app on Apple Watch. Swipe up, down, right, or left to move between your Apple TV apps and folders. Tap to select an app or folder. Tap and hold Menu to return to your main Apple TV screen or tap once to go back a screen. Tap Play/Pause to interact with movies, shows, and music. Tap the top left button to return to the main Remote screen. 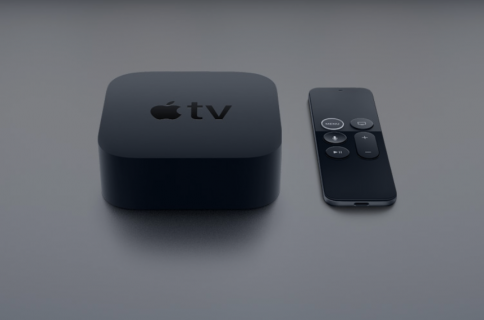 While there’s nothing wrong with using the Siri Remote for Apple TV, what’s more convenient than using a remote right from your wrist? For more how-tos, check out our tutorials section. 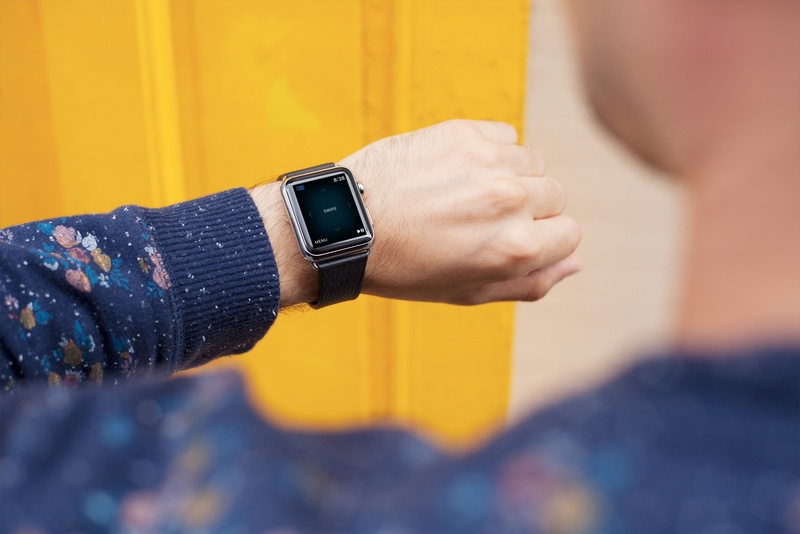 And get additional tips for your wearable in our Apple Watch section.